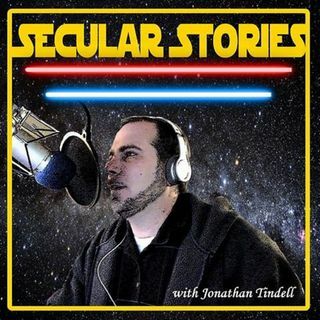 In this episode of Secular Stories, Jonathan interviews Cash Feuerstein from Atheists on Air. They discuss Cash's deconversion from Mormonism to various sects of Christianity to atheism, the psychological damage done during his childhood due to Christianity, gun control and mental illnesses, and how Joseph Smith created the Mormon Church. Atheists on Air has been on a hiatus for the last few months, but check the link below for back episodes. Special thanks to Jason Comeau for the ... See More awesome intro and outro music. Check out the link for more tunes from Pastor Jay.